B. Is Dying is my new strip! A weekly insight into death and history and rage and pity. 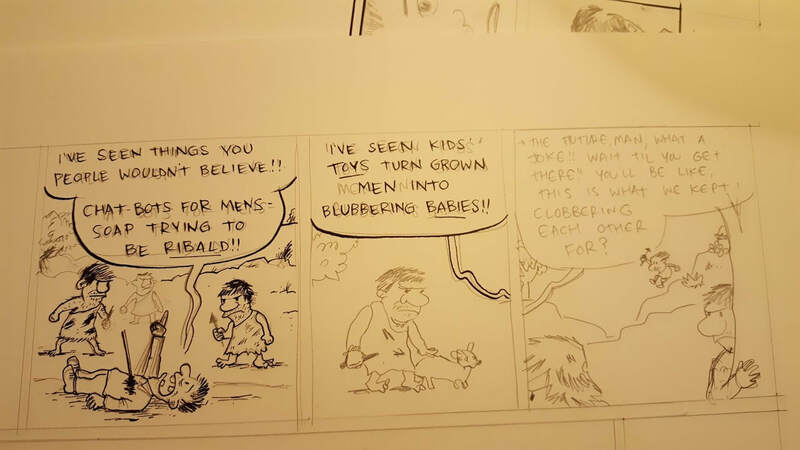 Become a patron on PATREON to see 600 dpi scans of the original art, plus process notes and all strips at least a week in advance of their appearance on Popula, which will be a paywall soon, anyway!